Galette is a French word used to describe a free-form tart. I think Galette’s are rustic and charming and quite fun to make. You can get really creative with them and not worry about molding edges to a dish. All you have to do is fold over your dough to make the edges. You can create designs by folding them in angles or a simple pinch to make a creative edge. 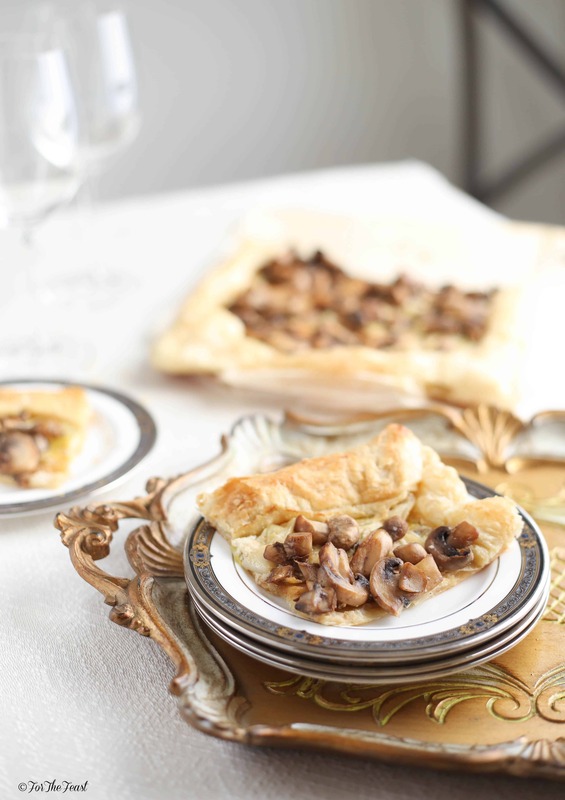 You can create savory or sweet galettes. I used a Pate Sucree which is a French Pastry Dough with Lemon Zest and Sugar. Then I sliced the figs and lightly tossed them with an almond and sugar mixture to absorb any of the liquid from the figs while they baked. 7. Let them cool for about 5 minutes before serving!